From 1920 through 1933, the U.S. placed a ban on the production of alcohol known as Prohibition. While those are the history dates we know, the actual movement leading up to the ban began well before 1920, really, as all kinds of organizations spoke out against the ills of alcohol. One of those organizations, for example, was the Women’s Christian Temperance Union. That group advertised against the consumption of alcohol and even got the help of some baseball celebrities to join them. 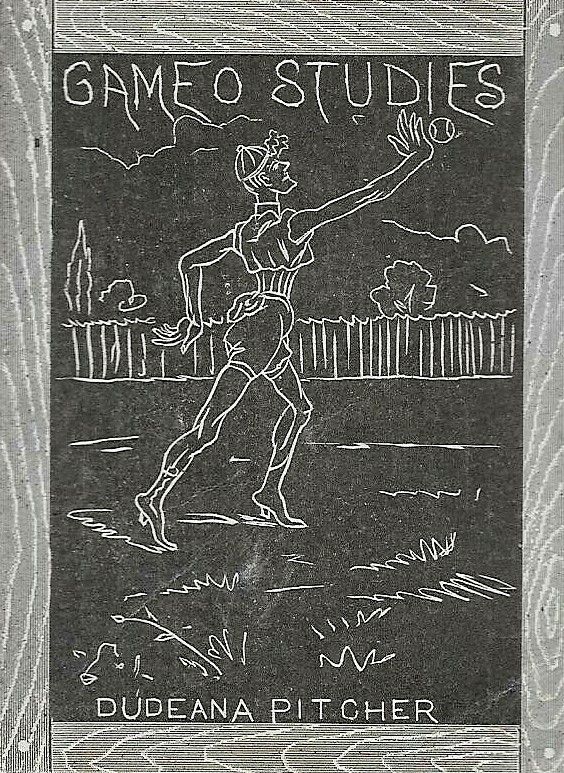 For instance, an anti-alcohol quote from Hall of Famer Walter Johnson appears on an ink blotter produced by the organization as does one from Hall of Famer Connie Mack on another. With enough support, Prohibition was enacted in 1920 and, as you can imagine, that put brewing companies in a rather significant bind. After all, if your business is making alcohol, how do you survive if you can’t do that? Most, including Yuengling, got creative. Yuengling produced several near-beer products as a revenue stream but another way they survived Prohibition was through the opening of a dairy plant and the offering of ice cream. The near-beer likely helped for a little while, but according to The History Channel, by 1925, that market was dying. Now, this wasn’t just a mom and pop operation selling a very localized product out of a basement or anything like that. Yuengling was a big operation that needed a big facility. As a result, they opened a large factory and, according to this article, were buying a ton of dairy products from more than 130 farmers in the county. In other words, they weren’t only sustaining themselves but you could say that they were even helping to line the pockets of folks in the local dairy farm industry. Yuengling survived, in part, thanks to their popular ice cream product. And they even added baseball cards into the mix. In 1928, Yuengling joined two other ice cream brands, Tharp’s and Harrington, as well as the Sweetman Company, in offering a set of baseball cards with their products. As I discovered a few years ago, Sweetman was a producer of confectionery products, such as wax candy. But they also could have produced ice cream as well. The cards for all four companies became classified as the F50 set in the American Card Catalog. Exactly how the cards were distributed isn’t known. However, each company promoted contests on the back, allowing collectors to trade their cards for prizes. Yuengling, for example, offered an ice cream bar in exchange for each Babe Ruth card a collector traded in. They could also trade a complete set of the cards for a gallon of the ice cream. Additionally, there are actually two different version of Yuengling cards with another one offering a scooter as a prize. It isn’t clear if collectors received their cards back in an altered format (to keep them from future redemption) or if they lost them for good. But while the cards aren’t completely rare today, the somewhat limited 1,400 graded by the three major grading companies (PSA, SGC, and Beckett) tell us that they aren’t all that plentiful, either. Some of that, however, is offset by the fact that Yuengling’s ice cream was only a regional product. Low-grade commons in the Yuengling’s set (other F50 cards vary) start around $40-$50. The cards themselves aren’t terrible, I suppose. The design is just very basic with a black and white image of the player and a white border around it, making for a dull-looking card. But while the aesthetics aren’t great, the checklist certainly is with Babe Ruth, Ty Cobb, Lou Gehrig, Tris Speaker, and many other big names. It’s basically a Who’s Who of baseball at the time and about half of the checklist includes Hall of Famers, which is pretty incredible when you think about it. Cards of Cobb and Speaker are also noteworthy in that 1928 was the final year they played in the majors. What gave Yuengling the idea to produce a set of cards with their ice cream? 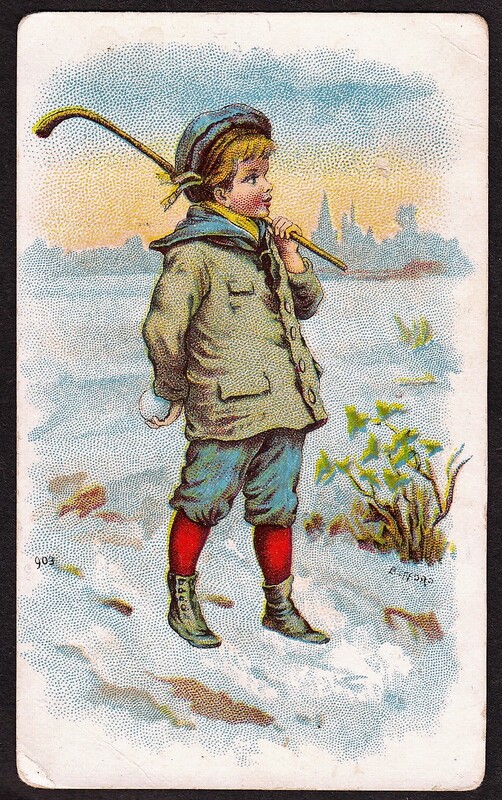 It’s quite possible that they saw others doing the same and in the years during Prohibition, ice cream cards were becoming popular and there were several sets produced here and in Canada. So what happened after Prohibition ended in 1933? Well, the dairy became popular enough that, even after Prohibition was over, it remained open until 1985. That was probably not the initial plan as most brewers, including Yuengling, did not expect Prohibition to last for more than a decade. Many accounts cite that it was believed to be a short-term ‘bump in the road,’ per se, so the plan wasn’t really to open up a new product line as much as it was to keep their head above water. Nevertheless, the ice cream was very popular and hung around for a very long time. The Yuengling ice cream line did ultimately close in 1985. And, coincidentally, if you want to know what an abandoned creamery looks like (and you haven’t yet eaten), here’s a look inside. But the good news is that, even though it closed in 1985, Yuengling actually brought back the ice cream recently in 2014.